Miscellaneous Questions: How did you become a screenplay writer? 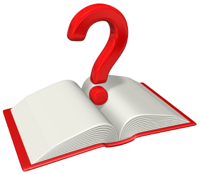 Miscellaneous Question: Should I become an author? An author is just a writer who refused to take ‘no’ for an answer and was stupid enough to get back up after they were kicked to the ground. To become a writer, you must write. To become an author, you must publish. To become successful, you must write more.